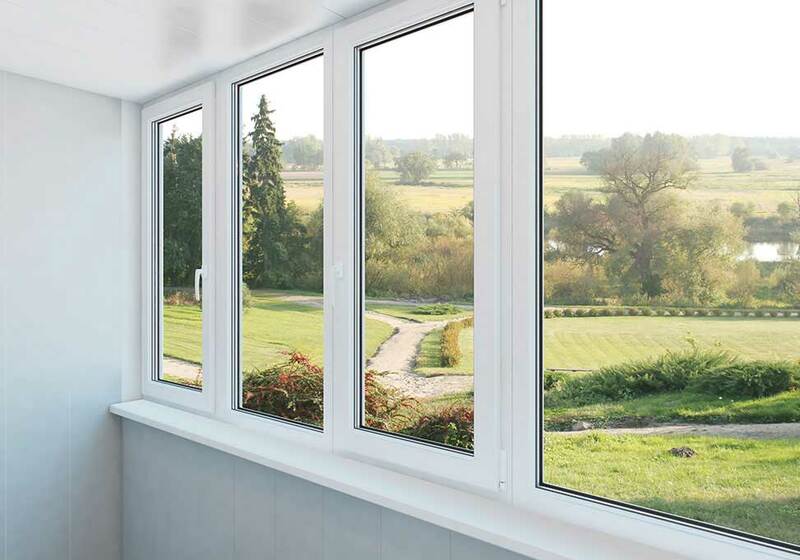 With 35 years of experience, building a quality brand, Elephant Windows are Window, Door and Conservatories Suppliers and replacers Windows Doors and Conservatories throughout Kent, Surrey, Sussex and the South East. 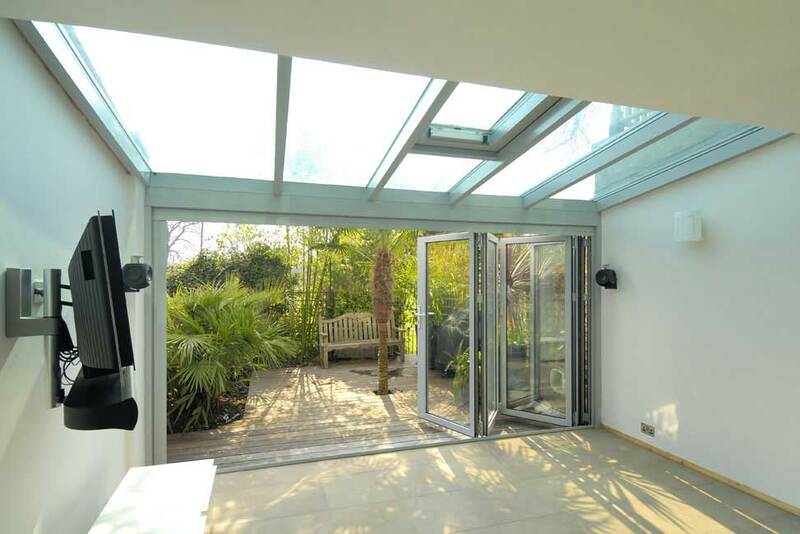 From traditional orangeries to contemporary Bi Fold doors Elephant Windows provide a specialist and bespoke service every time. 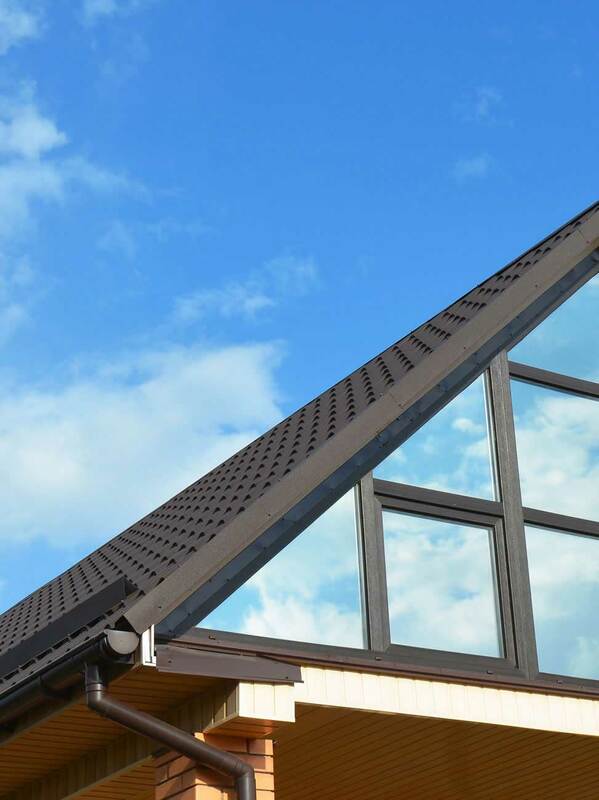 Our windows, doors, conservatories, orangeries and replacement roofs are designed to blend sympathetically with your original building style whether your home is modern, contemporary, period or traditional. Are you looking for a company that will attend to all of the details of the project from design, planning to completion with minimal disruption so that you can just sit back and enjoy the results? We are proud of our enviable reputation, which sees a lot of our work coming from personal recommendations and referrals. Customer service is a top priority for us as well as our aftercare service in order to ensure that you are completely happy with our work. 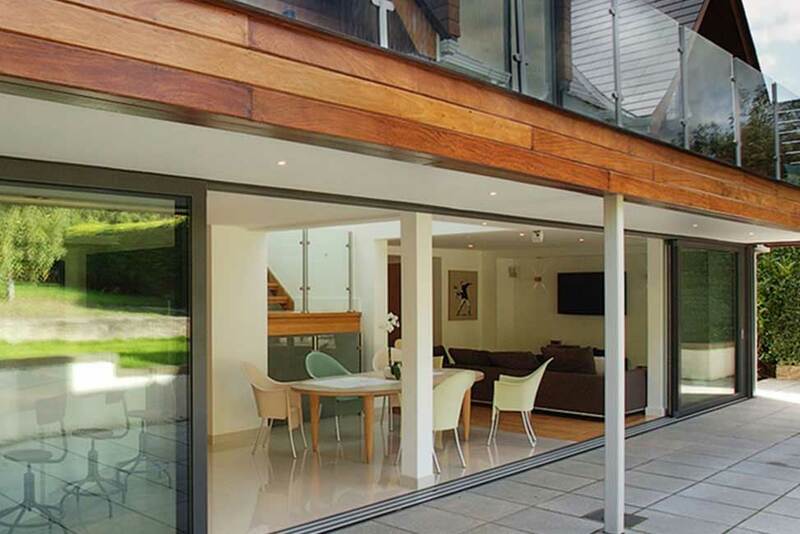 We are the preferred suppliers and installers of Veka UPVC window, door and conservatory systems and our own bespoke Elephant Aluminium products, which are renown for their superior quality. We only use top quality materials and products, which are guaranteed to look amazing, enhance your property and to last. 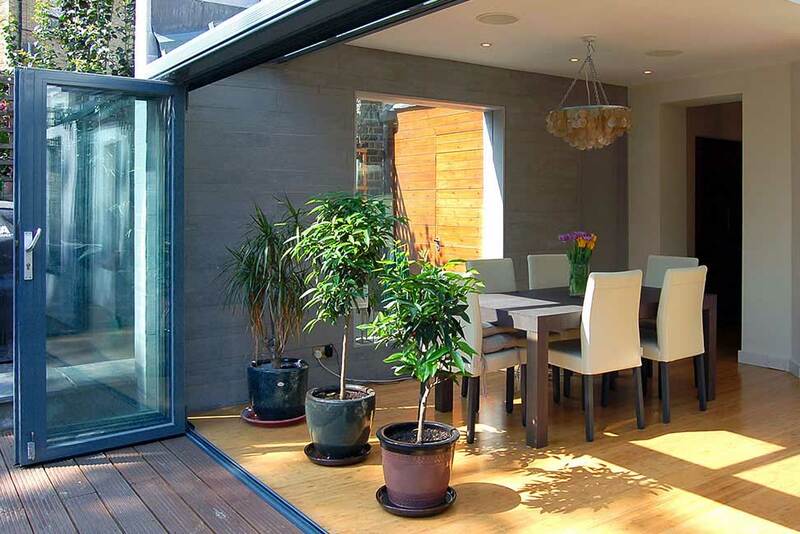 Make more of your outside space by enhancing a fabulous view, bringing your beloved garden into your home or simply maximising natural light. 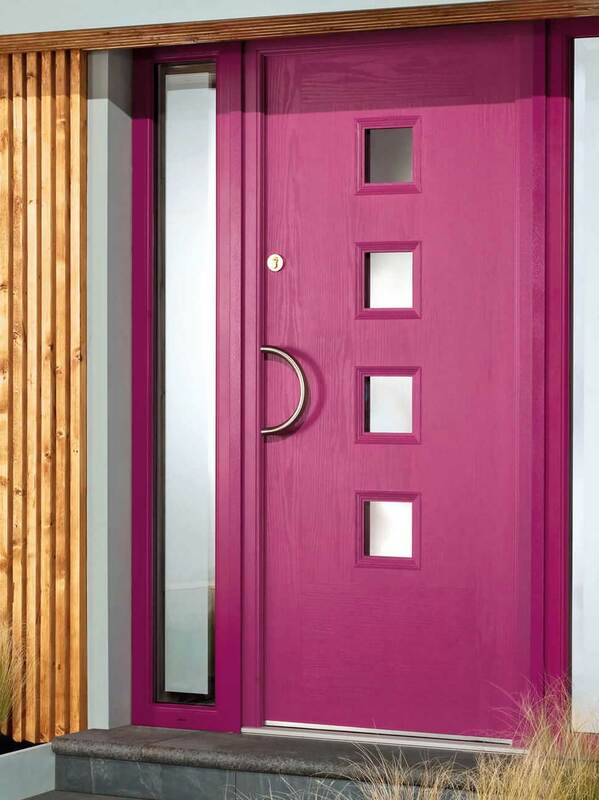 The outside will become a real part of your home, while the door itself delivers an impressive architectural feature. 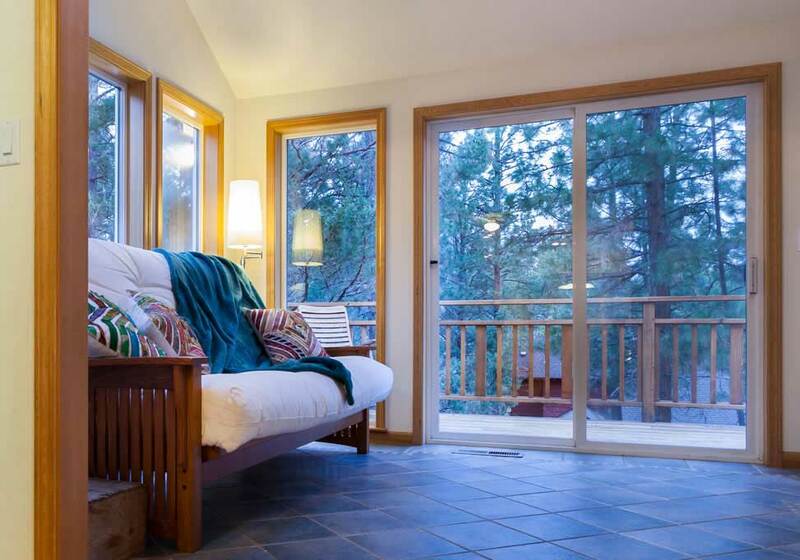 Choosing the right windows for your home can be a daunting prospect and it’s one that you must get right. Elephant Windows has been helping its clients for over 30 years to make the right choices. 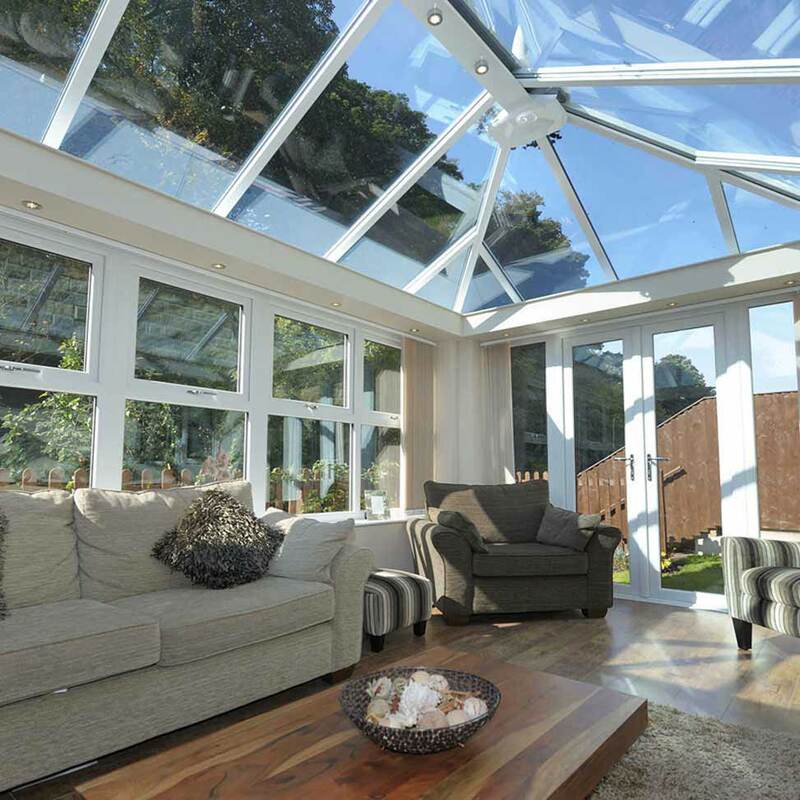 It could be time for a new roof on your conservatory. 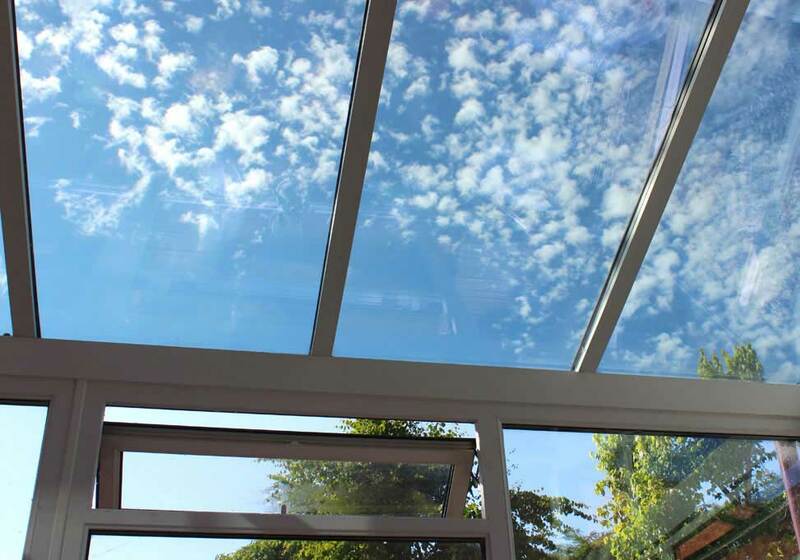 It is important to choose the right glazing material for your installation and here at Elephant Windows we have been fitting glass replacement conservatory roofs for almost 4 decades. 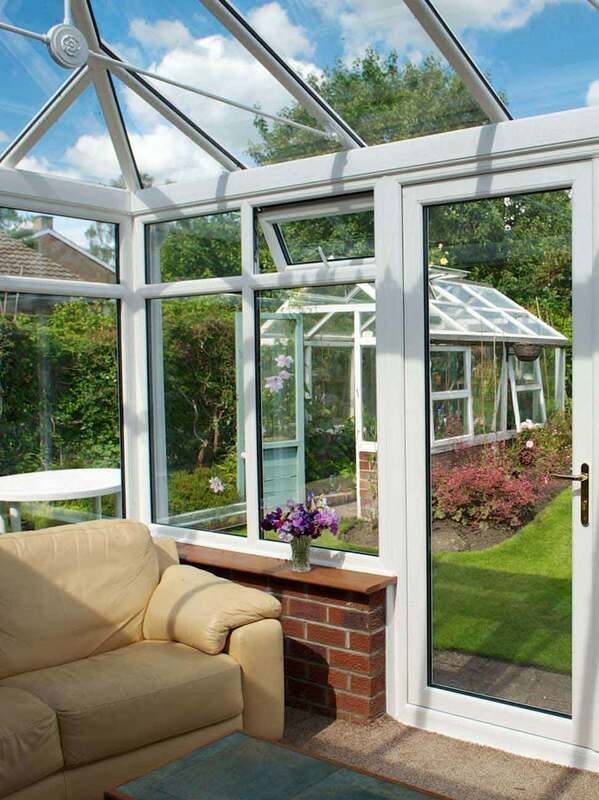 Whatever style you choose, whether Victorian, Edwardian or the Lean-To type, a conservatory will be a versatile addition to your home, transforming your living area. 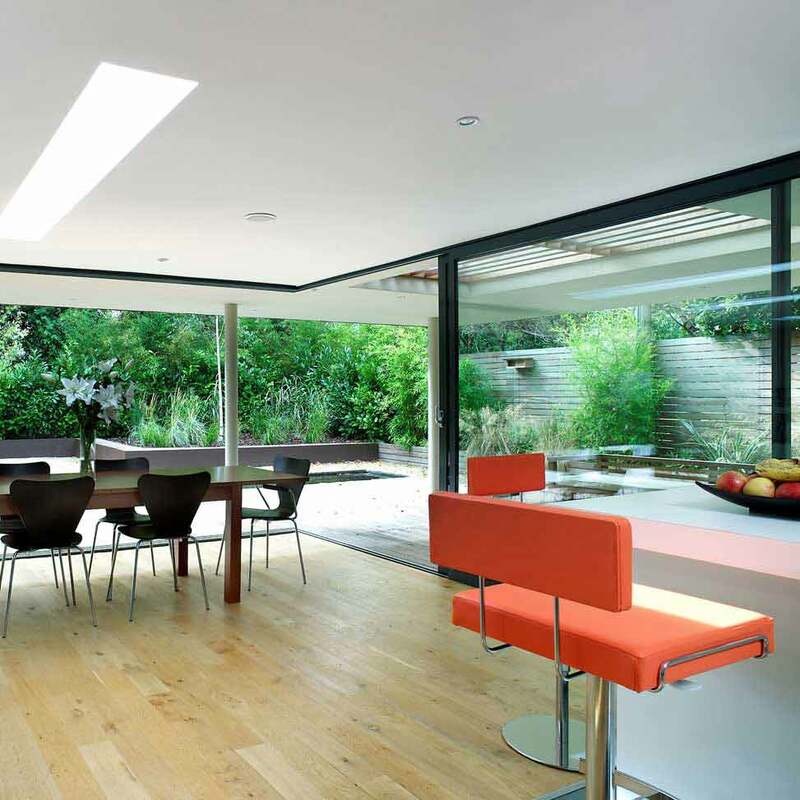 It’s also the perfect way to add more living space, a home office, a garden room or a dining area. 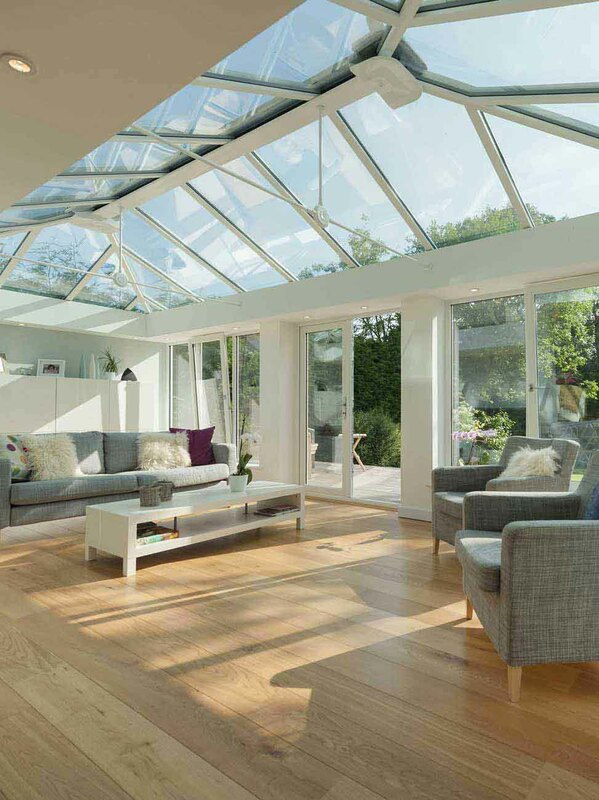 If you are looking for doors, windows, a conservatory, an orangery or a conservatory replacement roof, Elephant Windows based in Ramsgate in Kent can help you find what you are looking for. Please call our expert team on 01843 850100. Elephant Windows - Small enough to care, but big enough to perform. 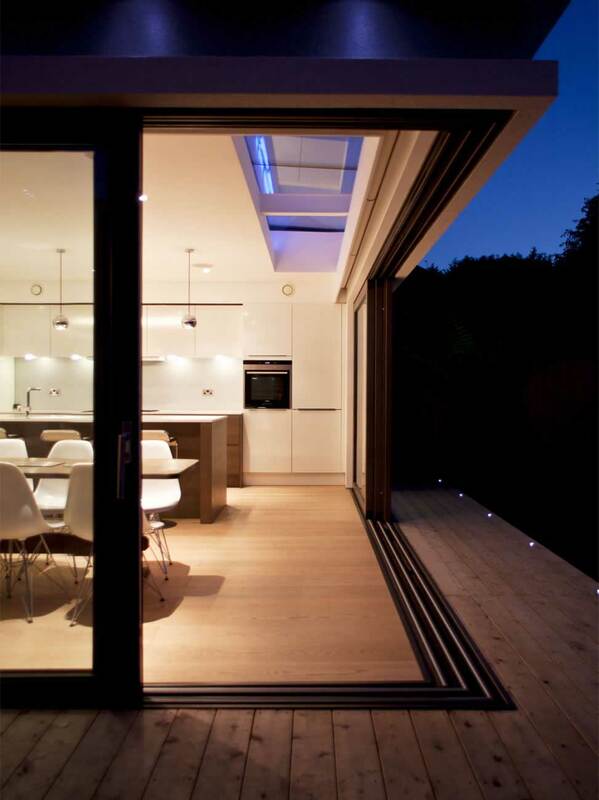 Bespoke design and quality installation.
" Not used Elephant windows before, but the whole process went extremely well and far better than expected. The initial sales call was really helpful and honest the price was the price with no silly phone calls to a manager, I advised him that we will not decide that day, and a week later the price was the same. The fitter came and carried out a brilliant job with special attention to detail which made all the difference. A great job. " " Extremely pleased with a job well done under not very kind weather conditions, the installers were very courteous and supportive throughout and I would have no hesitation in recommending Elephant Windows to relatives and friends. Many thanks "
" Great company and service. Very professional throughout and could not have asked for a better fitter, who was very polite, professional and did an outstanding job. I would recommend anyone to use Elephant windows as in my opinion you will not be disappointed. " 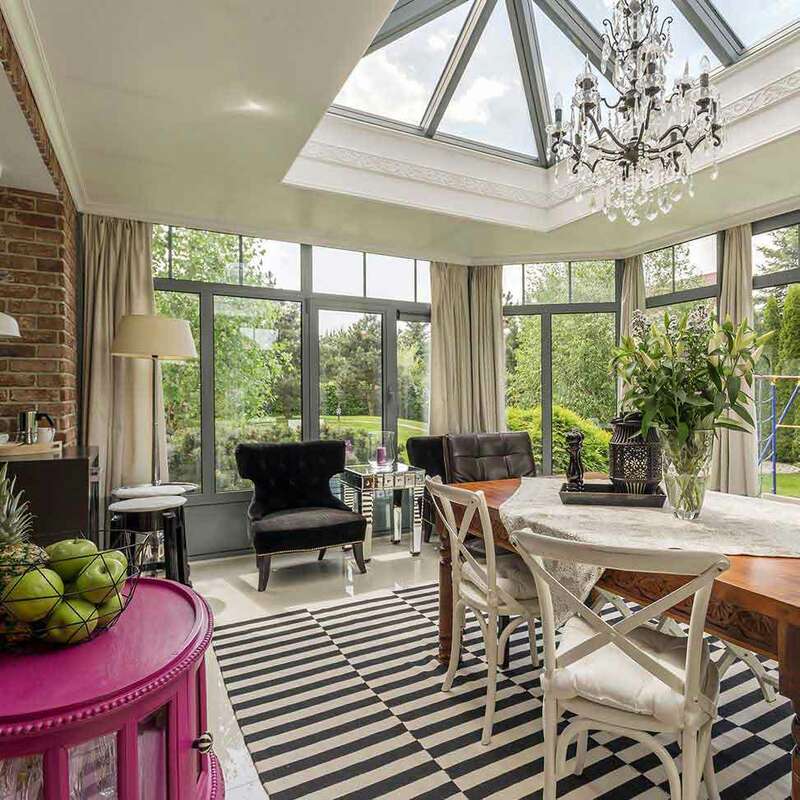 Elephant Windows has 35 years of experience installing Windows, Doors and Conservatories covering London and the South East. 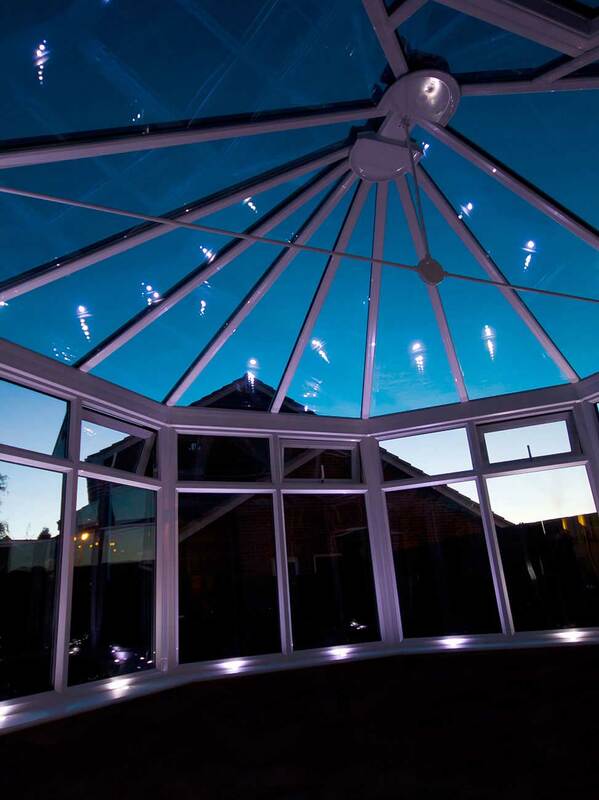 Elephant Windows are suppliers and installers of VEKA PVC-u window, door and conservatory systems. © 2017 Elephant Windows Ltd.